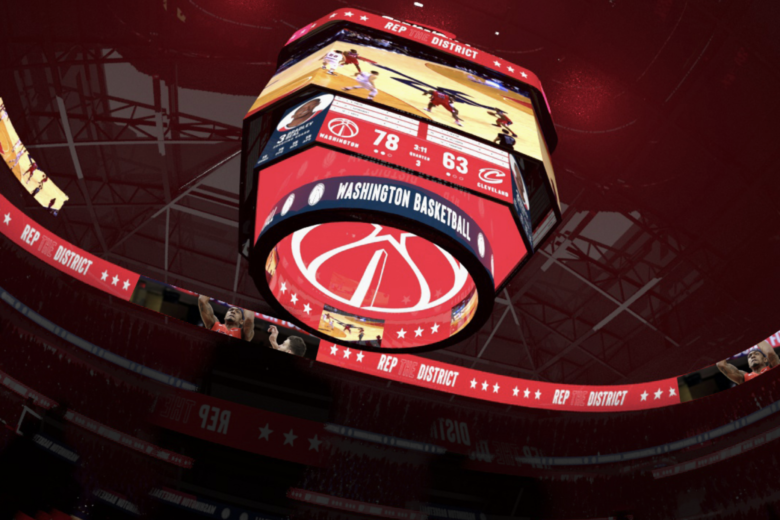 Monumental Sports & Entertainment, which completed a $40 million renovation of Capital One Arena last summer, is investing another $15 million to make the arena more of a digital experience, including the largest center-hung scoreboard in an indoor arena. 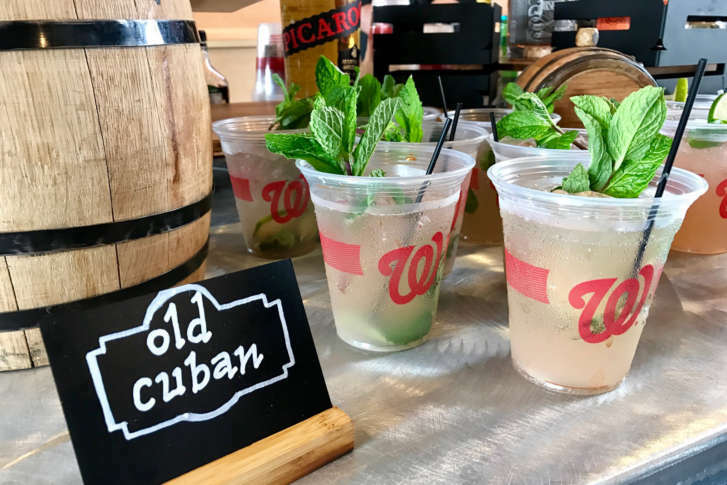 A fresh pick of local beer joins the lineup at Nationals Park this season. Or find a change-up try a mojito or cocktail featuring spirits from local distillers. Plus where fans can find the specials at the ballpark.